There is no denying that many things have improved on each and every vehicle on the market over the years. From the style, to the comfort, to the durability, the automotive industry is always evolving. But there is one area of the automotive industry that has evolved more than any other part and that’s technology. From the invention of the seat belt, all the way up to active braking and blind spot detection, technology has improved our driving for us. 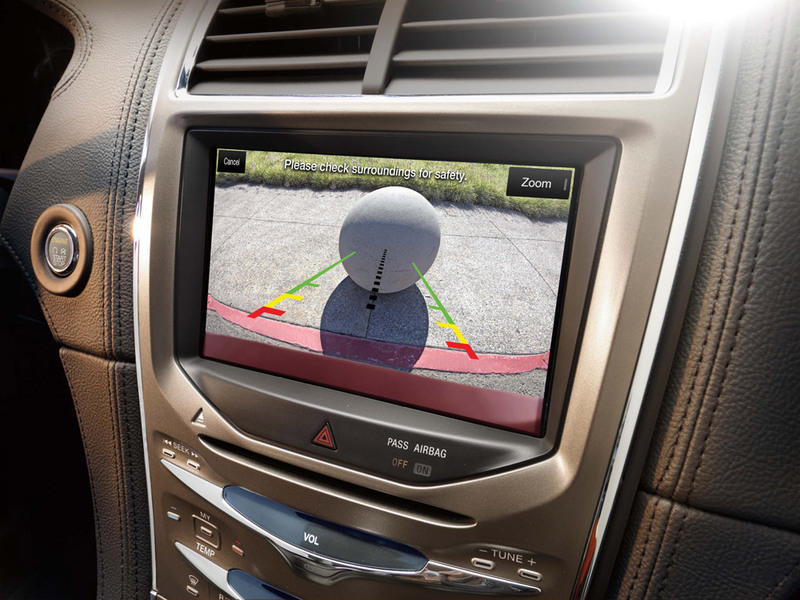 At Shults Ford Lincoln of Wexford, we want to share with you some of these great advances in technology. Alert Driving Warnings: There are many automakers working on a system that will alert a driver if the car senses the driver is non-responsive to traffic. The car will do something like vibrate the seat to bring the driver’s attention back to the traffic conditions. Active Braking: Some vehicles now have mounted cameras on them and will detect if something is in the way. The vehicle will apply the brakes to avoid an accident. In addition to the active braking feature, the vehicle will notify the driver before taking automatic action, making the driver aware of the obstacle in the way. Blind Spot Detection: Vehicles now are starting to have small lights on the driver and passenger side mirrors that light up when the vehicle detects a possible collision from something in the blind spot. These are just a few of the great advanced safety technologies that the automotive industry is adding to vehicles. 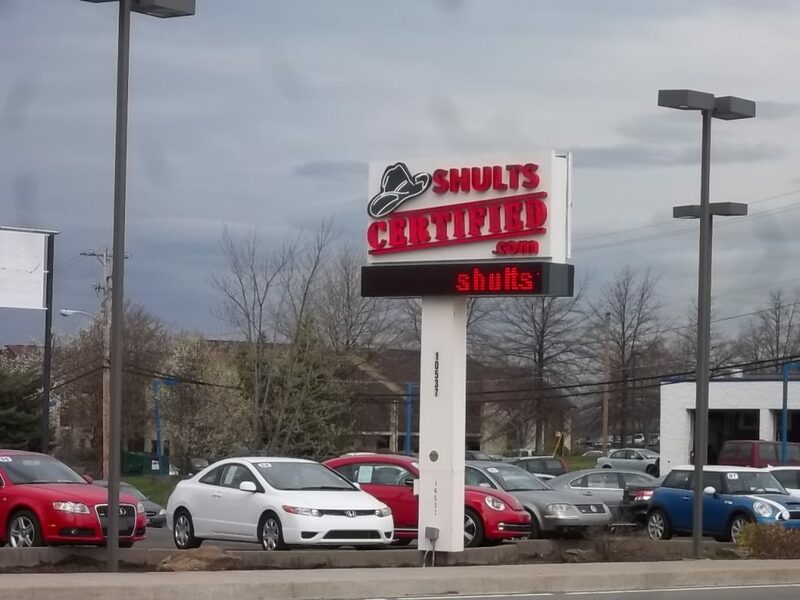 Visit us at Shults Ford if you would like to learn more! We all know by now that it’s been a huge year for Ford. Between the brand-new aluminum-bodied Ford F-150 starting production and the 50th anniversary of the Ford Mustang, Ford has a lot to celebrate and look forward to. At the New York Auto Show this year, Ford debuted the 50th anniversary special-edition Ford Mustang, leaving the world speechless. 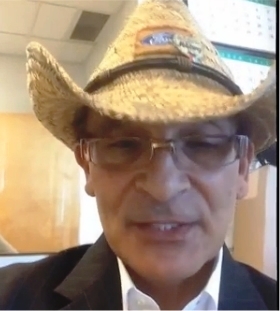 Ford has done it again, this time with an announcement that is set to benefit many. Ford will be building one 50th anniversary special-edition Ford Mustang convertible that they will raffle off on Mustang Alley in Ferndale, Michigan on August 16th of this year. 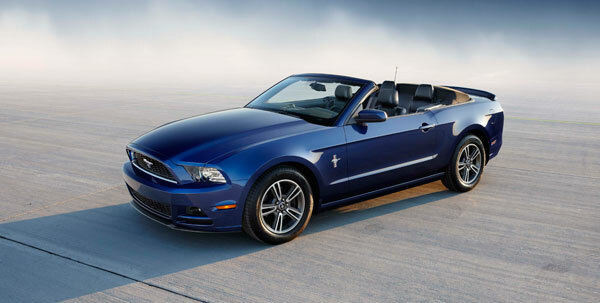 At Shults Ford Lincoln of Wexford, we are excited to announce that not only will one lucky winner get to own a special-edition Ford Mustang convertible, but all of the proceeds are going to benefit the National Multiple Sclerosis Society! Don’t delay in purchasing your raffle tickets! There are only a limited number being sold for $20 apiece so make sure you purchase your tickets today! The Ford F-Series has done it again! As we all know, the Ford F-Series has been the number one truck in America for the past 37 years and it doesn’t look like that will be changing anytime soon! The F-Series saw its best April sales in the United States since 2006. 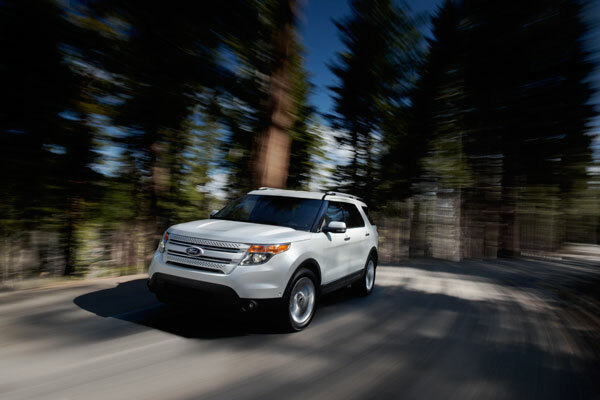 To top off the success of the F-Series, the Ford Explorer had a banner month as well, with April sales being the best they have seen since 2005! “F-Series and Explorer showed considerable strength in April, posting their best results in almost a decade. We also saw another breakout month for Fusion, with continued strength in the western region. Overall, industry sales continued the rebound from January and February and are on a path of steady growth” boasted John Felice, Ford’s vice president of U.S. marketing, sales and service. Ford EcoBoost continues to play a huge role in the increase in sales, with it being 42% of the truck’s overall retail engine’s sold. A total of 63,387 Ford F-Series were sold in April and we hope to see those numbers continue to rise for the month of May. Come visit us at Shults Ford Lincoln of Wexford and check out our great inventory of the Ford F-Series and Ford Explorer!